Collins Booksellers - How to Learn Vocabulary by Saoirse O'Mara, 9781310949388. Buy this book online. Are you struggling with memorising your vocabulary? Would you like to learn a foreign language but have no clue how to push all those new words into your head? 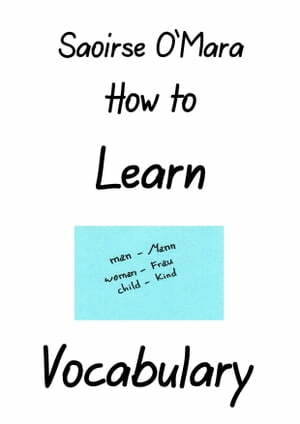 This short booklet introduces you to several tried vocabulary learning strategies to make your journey to mastering a new language a bit easier. Published under the Creative Commons CC-BY-SA license.